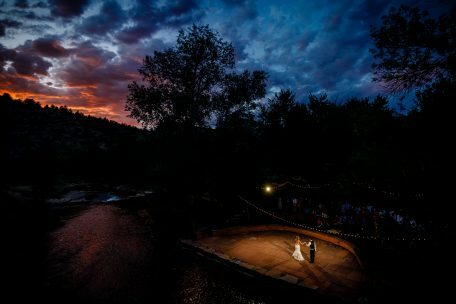 Below is a helpful list of Colorado Wedding Venues we’ve photographed and what we liked about each one. 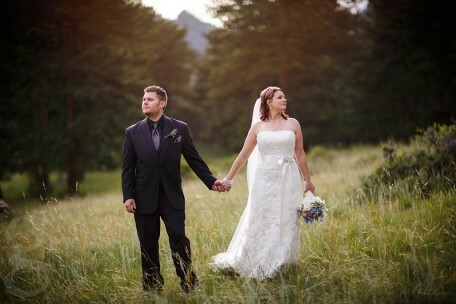 If you have any questions about a particular location, feel free to reach out. 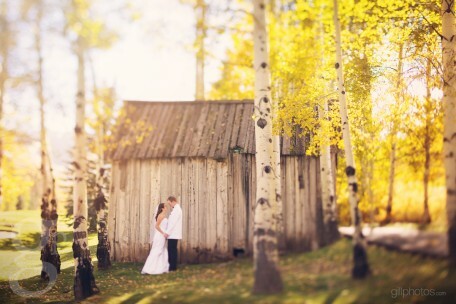 We’ve been to just about every wedding venue in the state and can give you the good, the bad and the ugly. 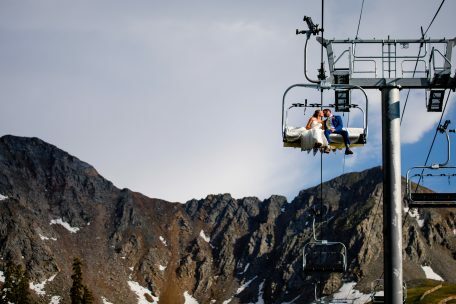 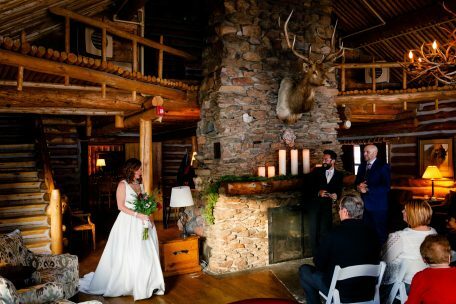 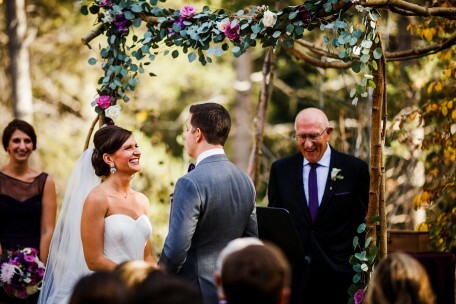 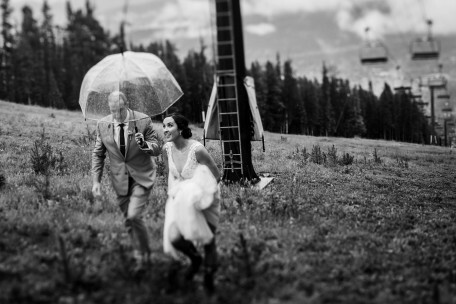 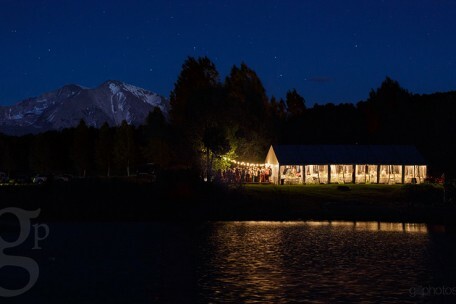 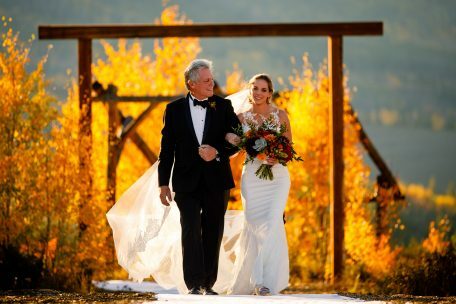 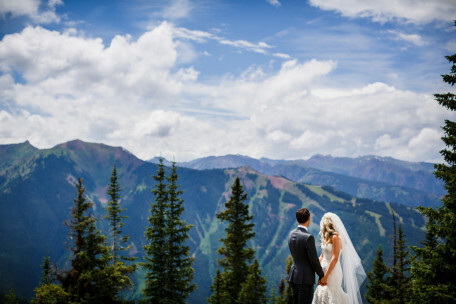 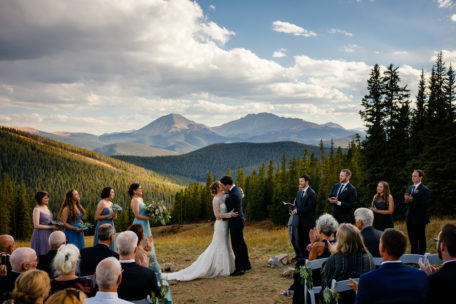 Some of our favorite mountain wedding venues are Devil’s Thumb Ranch, Camp Hale, Aspen Wedding Deck and Tenmile Station. 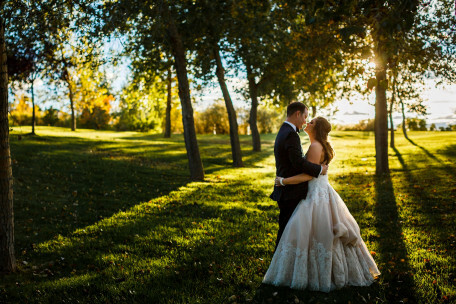 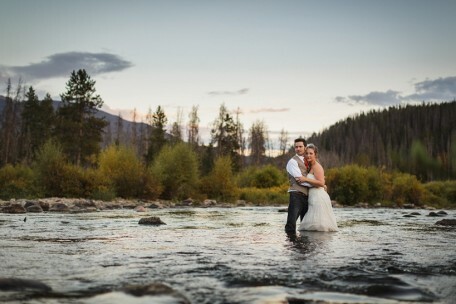 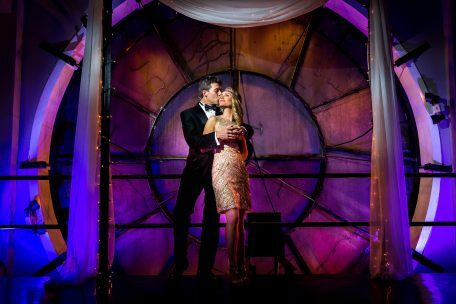 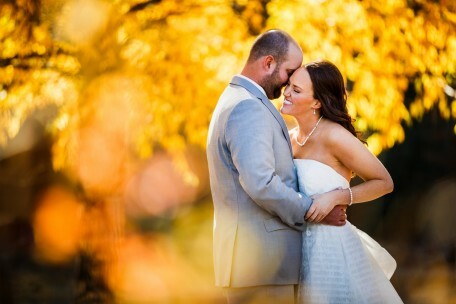 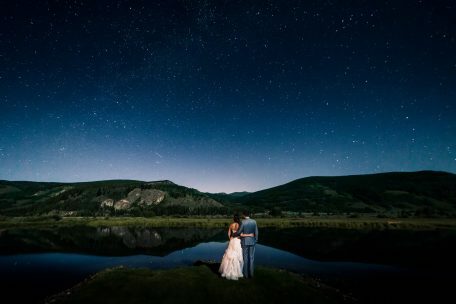 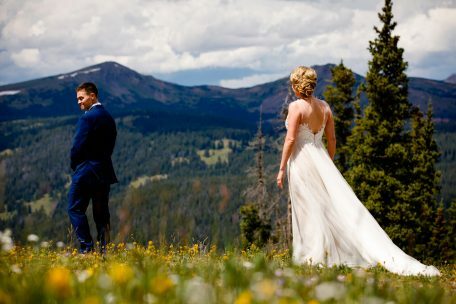 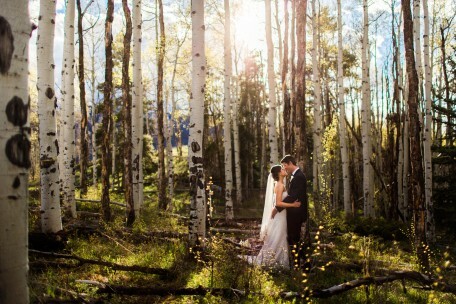 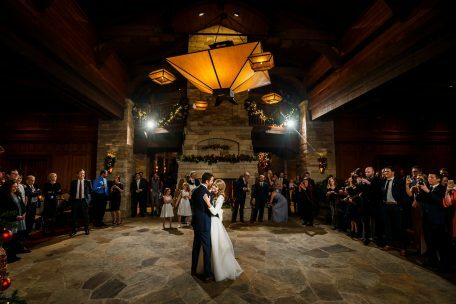 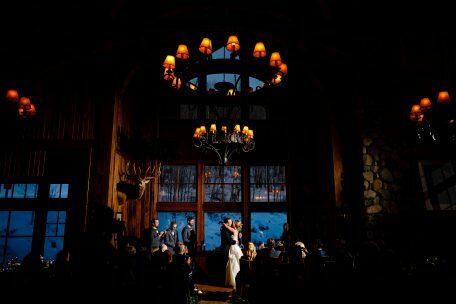 Whether you are planning a Breckenridge, Vail, Aspen or Beaver Creek Wedding, we can give some helpful advice on who to use, where to stay and the best places to photograph. 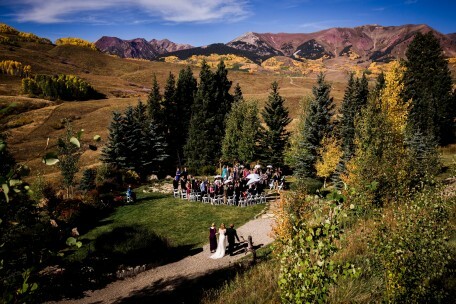 View a list of the 10 Highest Rated Colorado Wedding Venues. 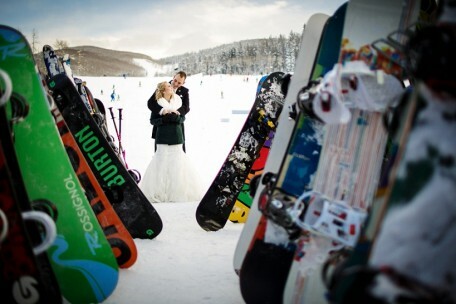 Interested in getting married in the the snow? 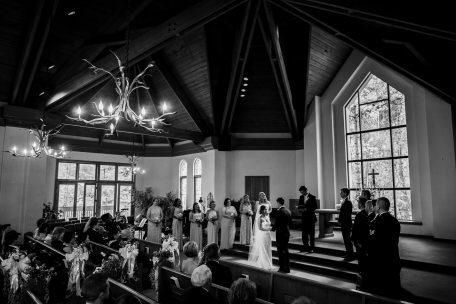 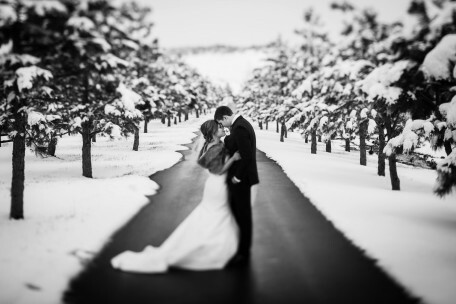 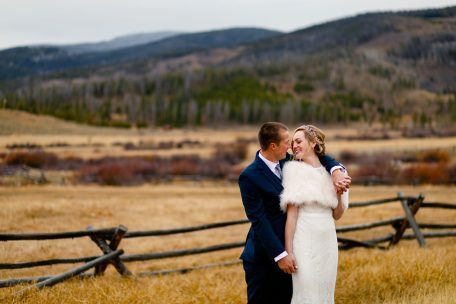 We also have a list of our favorite Winter Wedding Venues in Colorado. 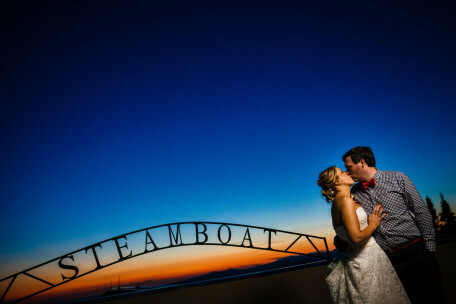 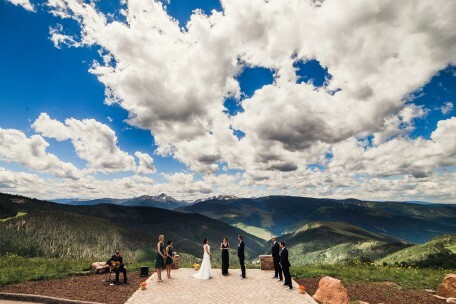 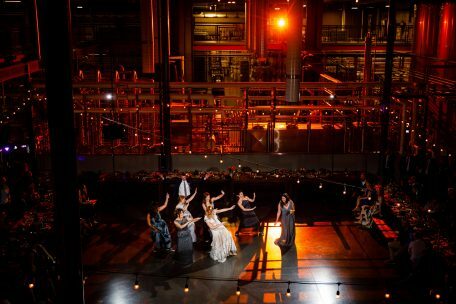 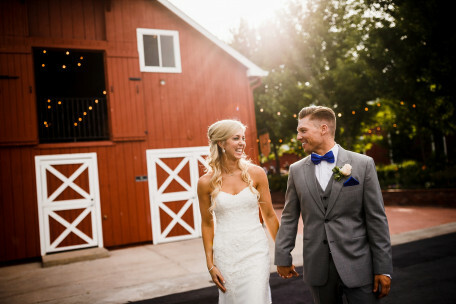 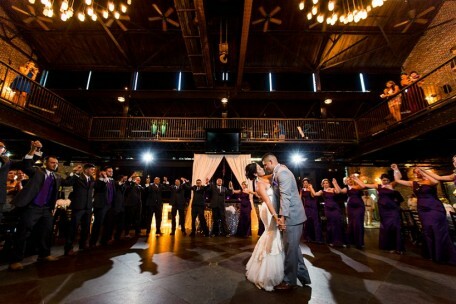 As one of Colorado’s premier wedding venues, this place has it all. 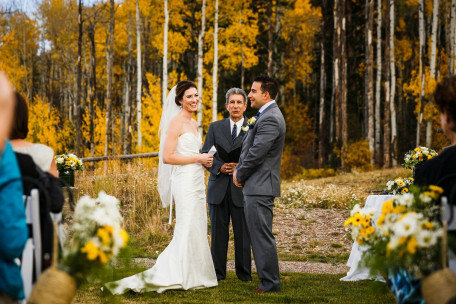 With on-site lodging for you and your guests, you can make a weekend out of your wedding day. 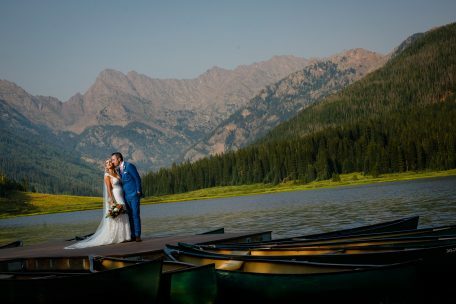 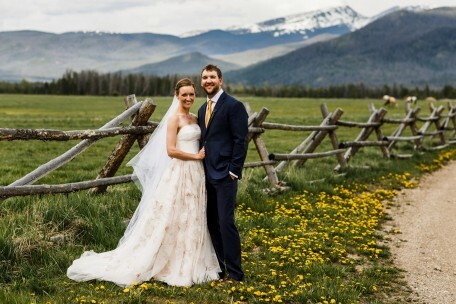 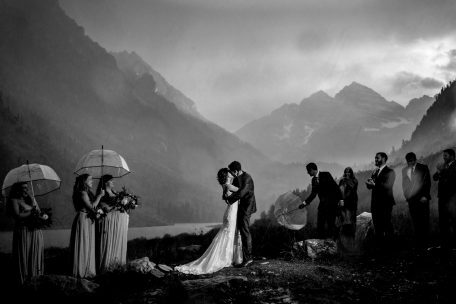 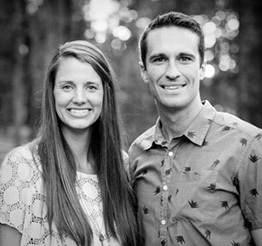 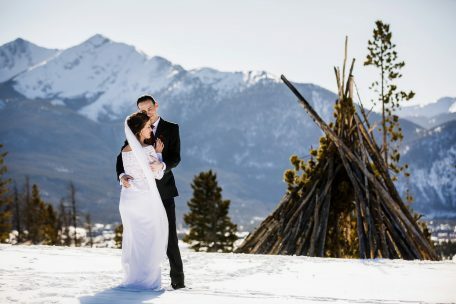 Situated in the heart of the Rocky Mountains, the backdrops are endless. 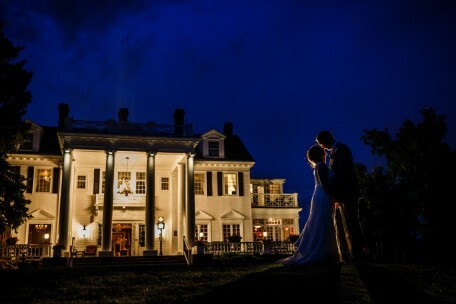 A classy venue for those who might like some spa treatment. 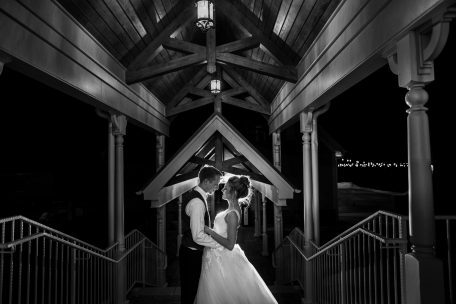 Such an elegant resort with a superb staff. 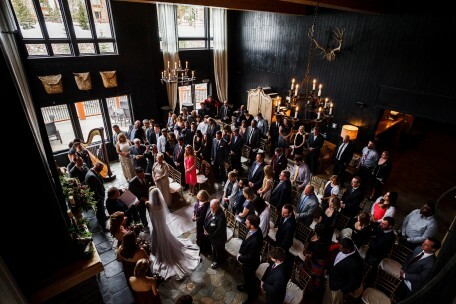 This venue has it all. 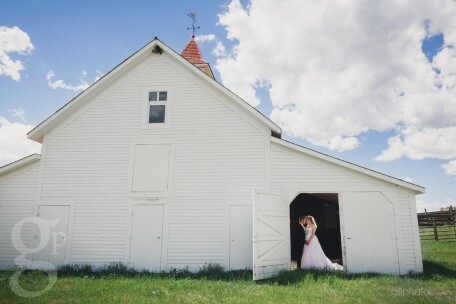 Just south of Boulder, located in Broomfield, CO.